Anywho, here's a cake I made last weekend for my neighbor Liz. 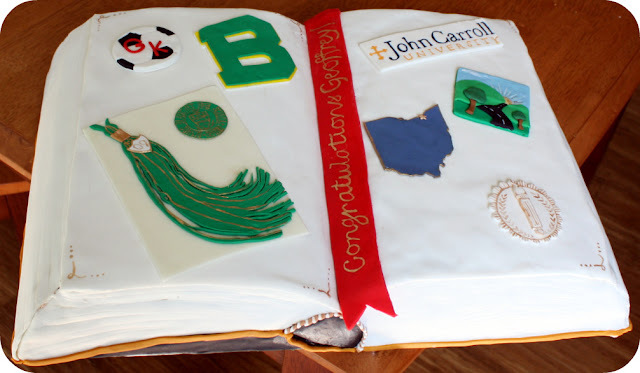 Her son was graduating from high school and she wanted a cake that incorporated a bunch of things: his high school graduation, the fact that he was a goal keeper on his soccer team and his acceptance to college. That's a tall order! I thought about making a soccer field but just couldn't "see" it with everything else she wanted on the cake. Then one morning during a brutal run, it came to me: a book! I presented my idea to Liz and she loved the concept. Filling the pages was a bit harder than I anticipated and wished I could have thought of some more things to decorate the "college" side, but my creative bone was just dry! I used a big art book I picked up at a rummage sale a few years ago (Paintings of the Musée d'Orsay) as my muse. I really wanted to try and accurately capture the way the book looked open, with the gaping spine and arched headband (yes, I admit it, I'm a nerd for knowing what this part of a book is called.) Carving it was tricky, but I took my time and went really slow. Boy did I make a big mess though(check out the slide show below for photos)! 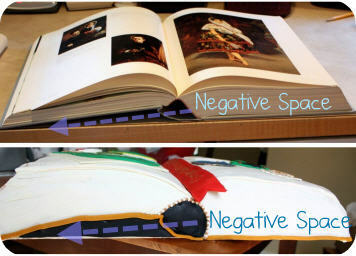 I used a bit of a tromp d'oeil technique to give the impression that one side of the book was smaller than the other (the left side) and was really tickled with how well I was able to illustrate that.Overall I was very pleased with how the cake came out. Oh, and in case you're curious, the cake consisted of 2 layers of devil's food and one of vanilla bean cake, with dark chocolate ganache filling and crumb coated with vanilla Italian buttercream. 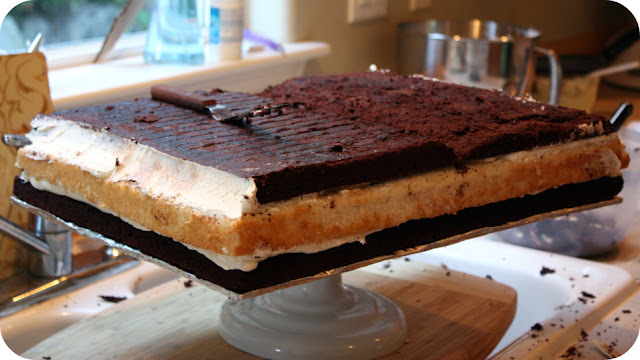 Here's a little slideshow of the cake's progression to being completed. Wow. I've gotta say, that blows my mind away! Your creations always amazes me, but this definitely takes the cake. Awesome cake. I love it. It is so unique, creative and beautiful. Im sure it was delicious too! Oh my gosh! It turned out awesome. Great job! 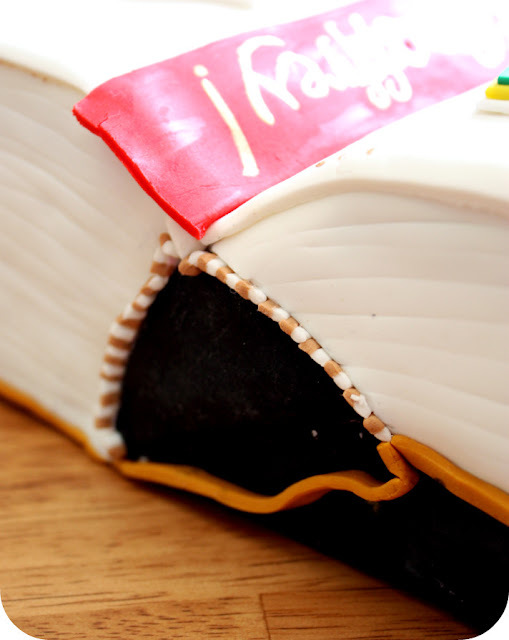 The decorations and book are perfect...and WOW...the cake itself looks amazing, Julia! wow that turned out awesome! very clever. Are you gloomy drizzle must be hanging out with us here in California! Beautiful cake, the details are amazing. You're just amazing! I really hate that I feel like I keep repeating myself here! :( I will say this....I ordered a bible cake (opened like yours)for babygirl's christening and paid a pretty penny for it and yours looks waaaaaaaaay better, LIKE a book. Wow! That is amazing. Excellent job! I love it! It looks awesome. Wow, I'm so completely impressed - it looks awesome! You always inspire me to try my hand at decorating cakes. This is fantastic! Thanks for sharing a cake for the books"
ohh my gosh! this is so cute!!!!!!!!!!!!!!! Very cute! I think you did an awesome job! Julia, your cakes just get more amazing. I'm hoping we'll see you on the Food Network someday. I was at this party and the cake was stellar. Everyone commented how special it was to honor the graduate. Awesome creation! Your cake turned out just lovely. And a very original idea too. I love the pictures of all the kitchen mess. You are a girl after my own heart for that! 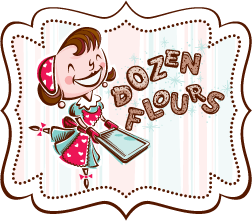 I don't trust a tidy kitchen during a cake baking and decorating session. I still go back and look at your sweet little bug cupcakes. Those were extra super-dooper cute. I was telling someone about them today. You are very talented! The cake book looks amazing! You are amazing as always.